ICYMI: We’re throwing a sour celebration to remember at our original brewery on February 23 (get your $10 tickets here)! 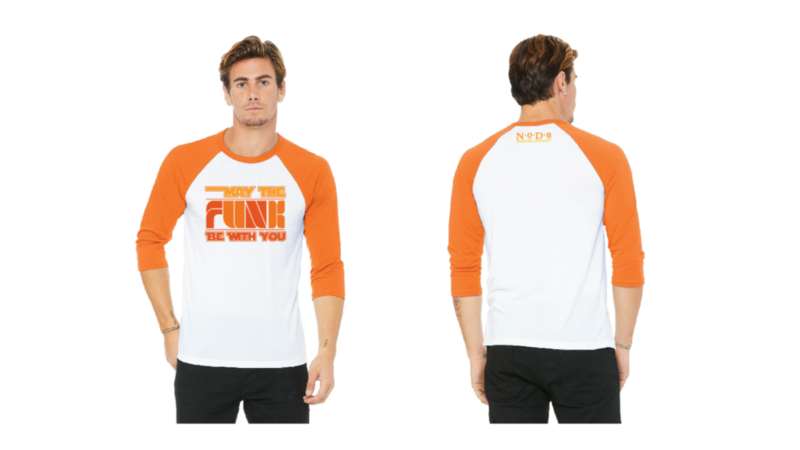 In honor of that day, we’ve designed our May the Funk Be With You baseball shirts. This funky $20 shirt is available on special as a reservation only! How does it work? Fill out the form at the bottom of this post (name, email, phone number, size, YOU DON’T PAY NOW) by Thursday, January 31 at 11:59 pm. Pick-up and pay for your shirt in our tap room between February 12-20 (you will be notified via email when they are available). 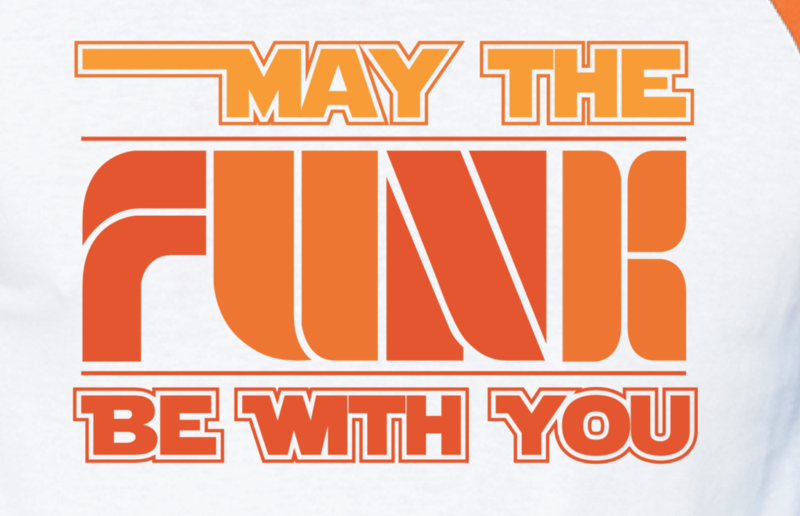 Any shirts that are not picked up by February 20 will go on sale to the public at our May the Funk Be With You event on February 23. If you want a shirt, do not count on shirts becoming available. Please reserve your shirt below, as it’s the only way to guarantee you a shirt.